NEW YORK -- Enjoy those soothing summer nights in New York City by watching movies in Central Park! 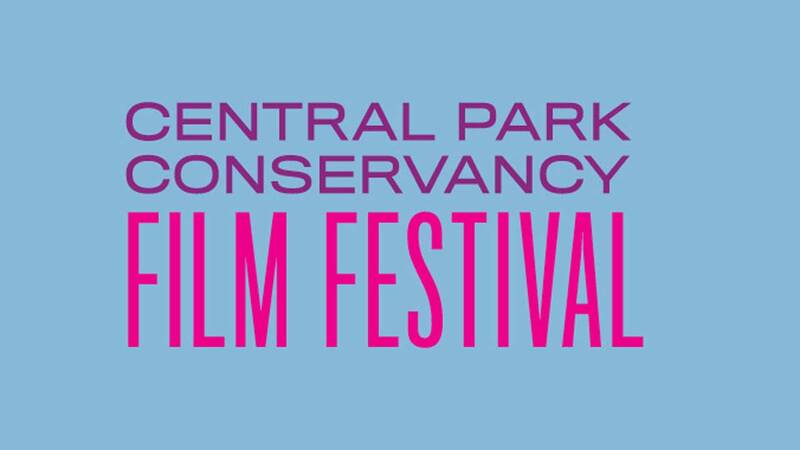 Take a tour of New York City's neighborhoods through movies at the 2016 Central Park Conservancy Film Festival. The festival will be hosted in Central Park and Marcus Garvey Park this August in recognition of the Conservancy's ongoing commitment to support fellow City parks. All screenings are FREE and begin at 8:00 pm, rain or shine, with gates open to the public at 6:30 pm. A DJ will perform from 6:30 pm to 8:00 pm. All movies will be open captioned. Bring a picnic! Visit Central Park NYC for more information.